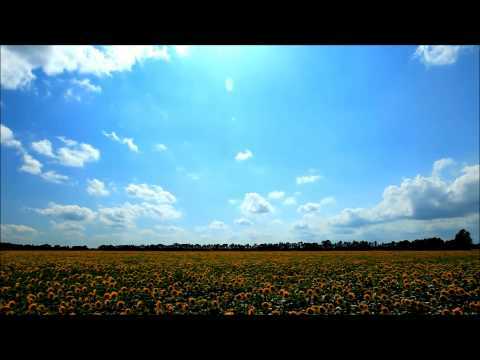 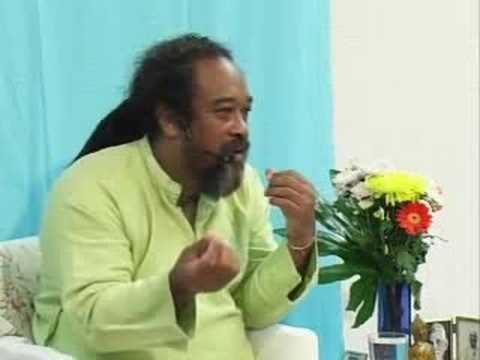 Mooji Audio: If I Surrender to Life, How Will I Live My Day? 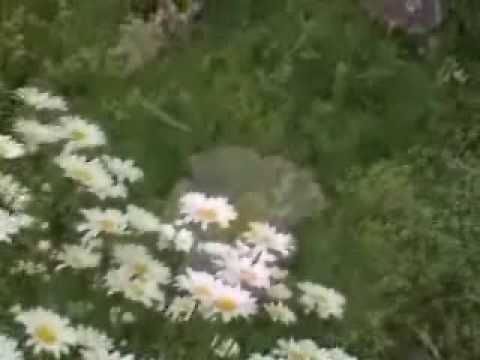 This short five minute audio clip is from a super popular video clip that has been shortened to provide us with a quick reminder we can listen to often. 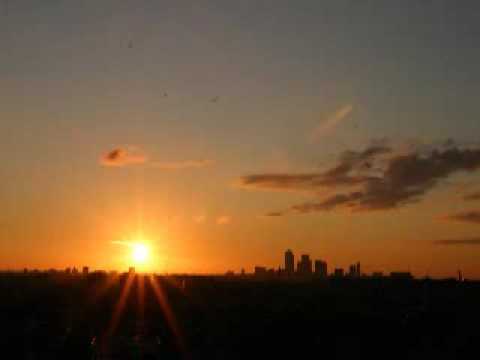 This is a great little clip to listen to first thing in the morning to keep us on track for the rest of the day. 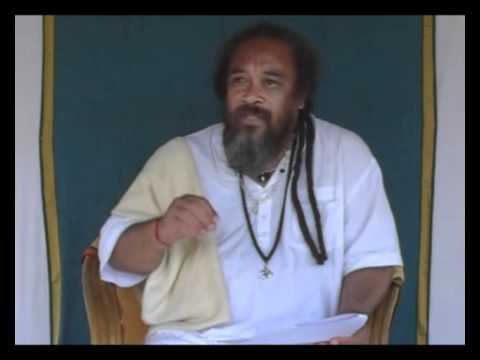 Thank you, Mooji, for teaching us how to dance! 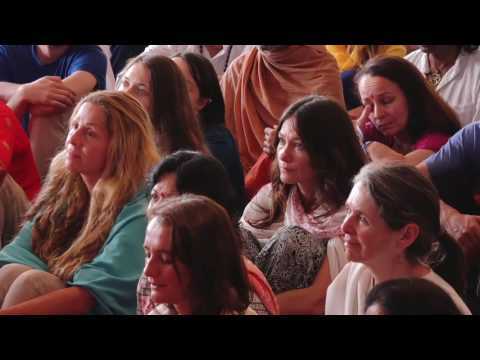 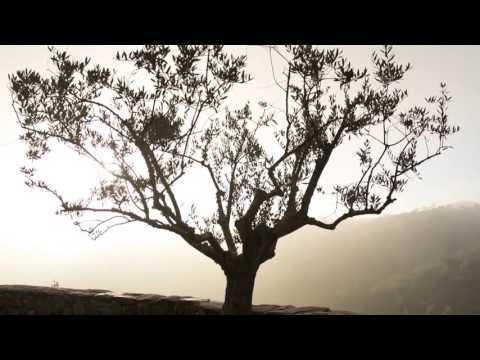 Mooji Video: Can You Please Pour Your Blessing On All of Us So That We May Awaken as You Have?